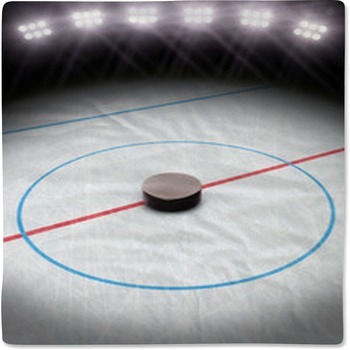 For many hockey fans, the passion for the sport begins at birth, while others may enjoy playing different sports, some prefer watching from the stands. 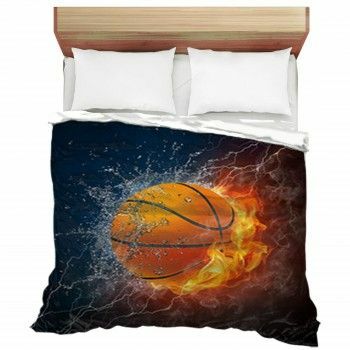 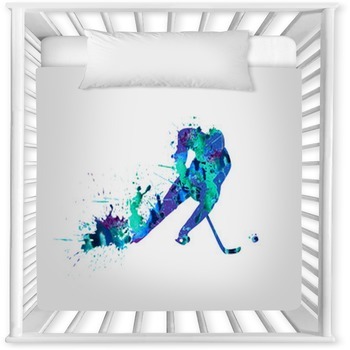 Either way, hockey baby bedding is the perfect way to give your little sport a fun filled baby nursery that is decorated with their true calling or just future hobby. 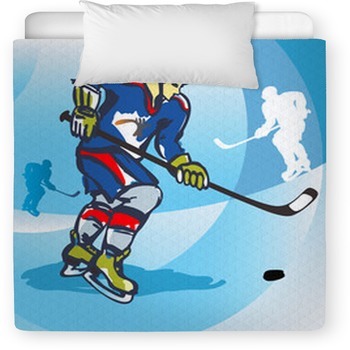 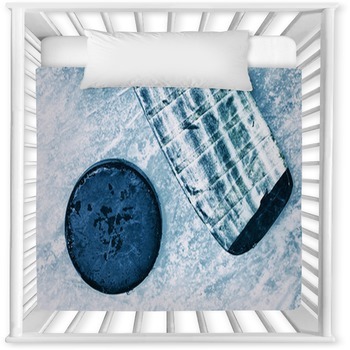 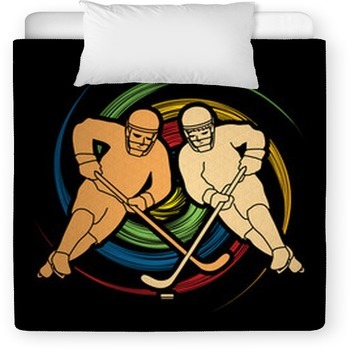 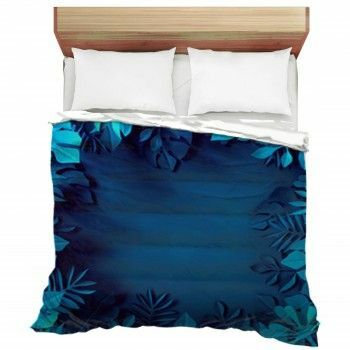 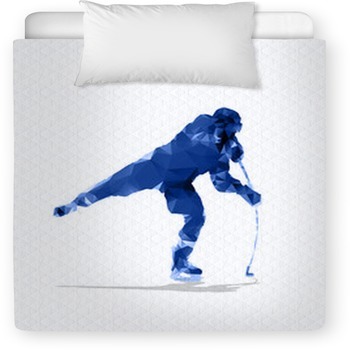 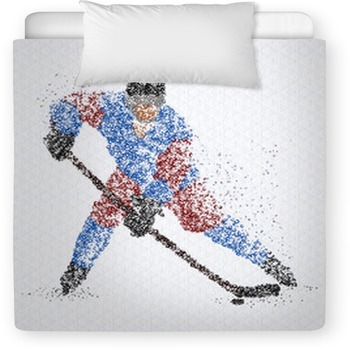 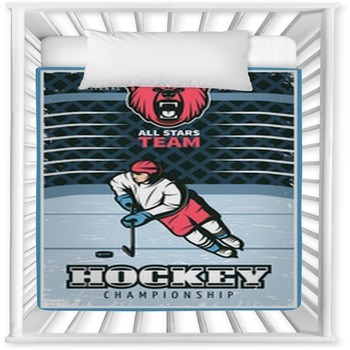 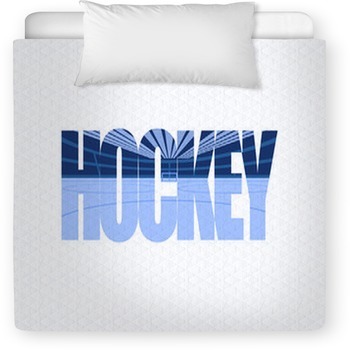 Create a hockey baby bedding set that commemorates your favorite team or just hockey in general.